Each year, NYU Stern honors its most generous and loyal donors with an evening of celebration at the Haskins Giving Society Award Dinner. 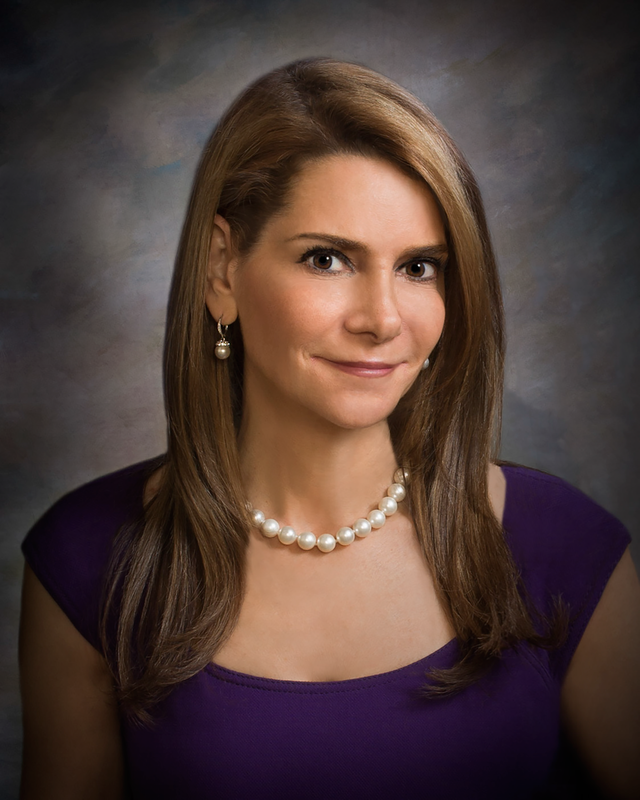 NYU Stern is pleased to announce the 2019 Haskins Giving Society Award Dinner will take place on Thursday, May 9, 2019 at Gotham Hall in honor of our Haskins Giving Society members and the recipient of the 2019 Charles Waldo Haskins Award, Elizabeth Elting, MBA '92. Haskins members, stay tuned for your invitation. Learn more about joining Haskins. Elizabeth Elting, Founder and CEO of the Elizabeth Elting Foundation, is an entrepreneur, business leader, linguaphile, philanthropist, feminist, and mother. After living, studying, and working in five countries across the globe, Elizabeth started TransPerfect out of an NYU dorm room. During her tenure as Co-CEO, she grew TransPerfect into the world's largest language solutions company, with over $600 million in revenue, 4,000+ employees, 11,000+ clients, and offices in more than 90 cities worldwide. Elizabeth has been recognized as a NOW "Woman of Power & Influence," American Express' and Entrepreneur Magazine's "Woman of the Year," and one of Forbes "Richest Self-Made Women." Read about Elizabeth Elting, MBA '92, in the Spring 2018 SternBusiness Magazine article, How Do You Say Success?. The Haskins Giving Society, an exclusive network of business leaders who share a dedication to the School and its alumni network, is named after Stern’s founding dean, Charles Waldo Haskins, and represents its namesake’s commitment to business and public service. The Haskins Giving Society is essential to Stern's success. 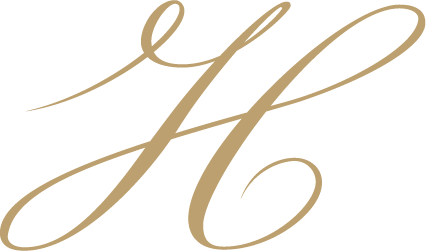 To learn more about Haskins, your gift's impact, and membership benefits, please visit the Haskins Giving Society page or call (212) 998-4161.